Ultrarunner Eugeni Roselló Solé has had to pull out of the Montane Spine Race agonisingly close to the finish. The Spanish runner was on track to take the first men’s place in the endurance event, but pressed his emergency button 6km from Kirk Yetholm. 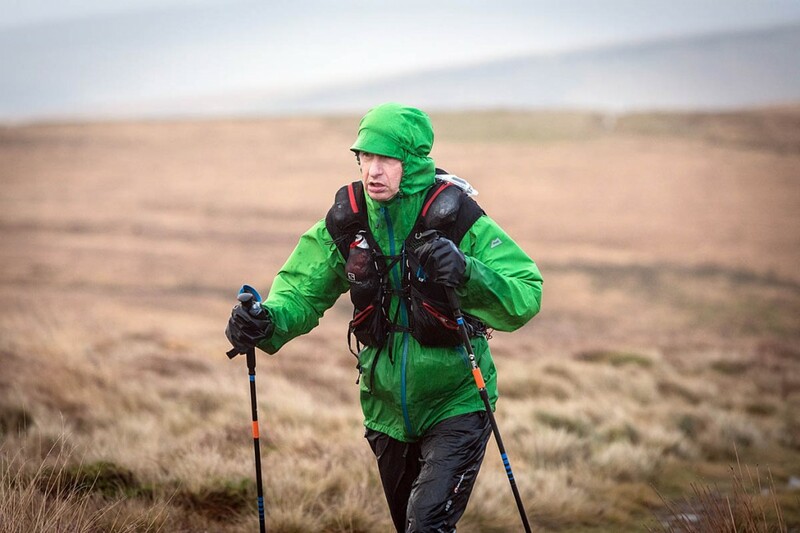 Organisers said the open tracking system, which all competitors carry and which is monitored 24 hours a day during the race, had indicated he had not moved onward from one of the Border Ridge refuge huts for some time. The safety team discovered Roselló Solé to be suffering from the effects of the cold weather conditions. He was medically checked by the team who cleared him to continue with the race, which he did for a short time before becoming aware that he couldn’t go any further. “This must have been a gut-wrenching decision by the Spanish athlete who was on course to finish in second place overall and set a new men’s course record. He was supported by the safety staff who accompanied him off the hill. Roselló Solé’s retirement handed the men’s first place to Irish runner Eoin Keith, who finished 15 hours behind race winner Jasmin Paris. Paris took the course record from Keith, finishing in 83hrs 12mins 23secs, more than 12 hours faster than Keith’s previous record, set in 2016. 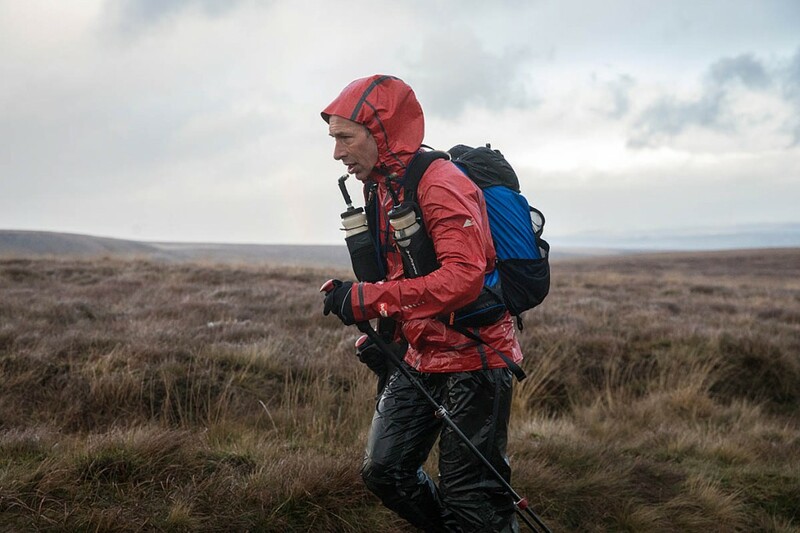 Keith described conditions during the 268-mile race along the Pennine Way as the most benign he had encountered, but was surprised by his own slow pace. He said he had been forced to take sleep earlier than he expected. As well as taking the trophy for fastest man, he was the first over-50 to cross the finish line. He celebrated with a pistachio ice cream at the The Border Hotel. Roselló Solé had established an early lead in the Montane Spine Race, but was caught and overtaken by Paris who slowly pulled out a substantial distance over the 2013 winner. John Knapp took third place overall, and was second-fastest man to complete the course, in a time of 102hrs 19mins 23secs. Gwynn Stokes is in fourth place, third-fastest male runner, and had reached the Border Ridge by Thursday afternoon. Shelli Gordon is currently second-placed woman in a group approaching Bellingham in contention for eighth overall place. 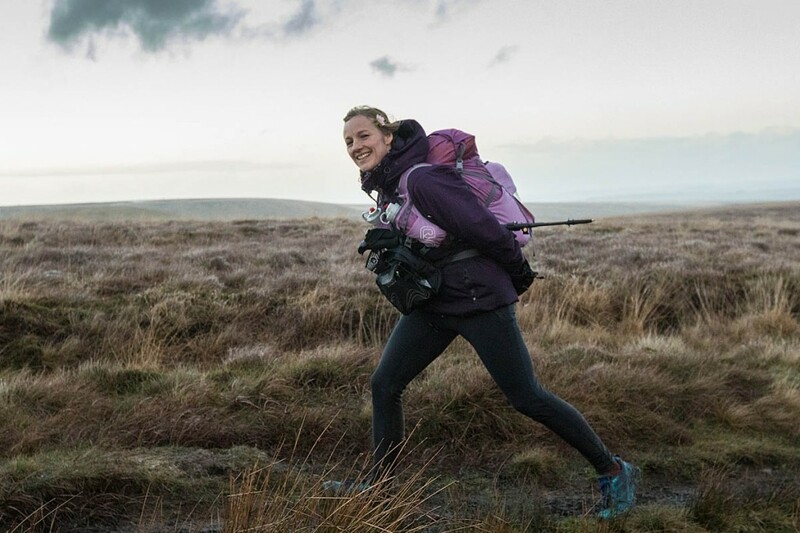 Third-place female is Gabriele Kenkenberg of Germany, who has passed Crag Lough on Hadrian’s Wall. 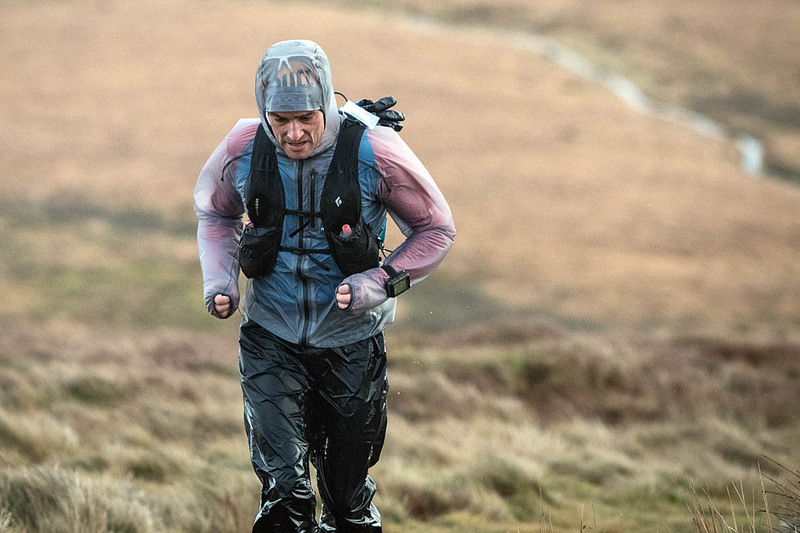 The Montane Spine Race involves runners attempting the complete 431km (268-mile) distance of the Pennine Way, with 13,135m (43,093ft) of ascent. Competitors have seven days to complete the route.